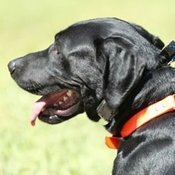 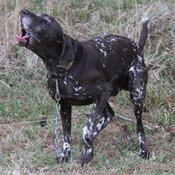 Eliminate the nuisance of your dog's barking problem. 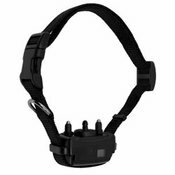 Take gentle but persuasive control of excessive barking. 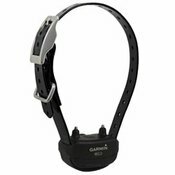 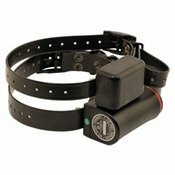 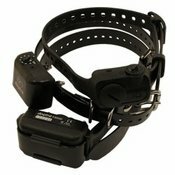 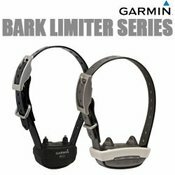 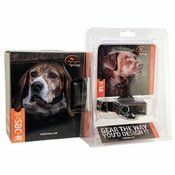 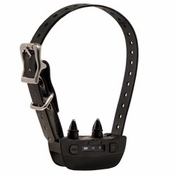 Safe & humane, these bark collars give a mild shock when your dog barks.